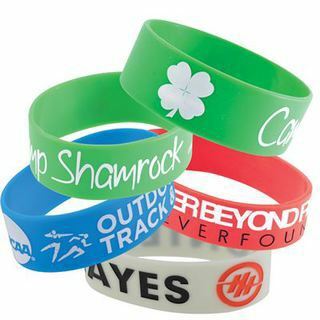 Adult sizing 25mmW silicone wrist band. Custom Colour Silicone with diverse range of decoration options. We'll match the band to within 10% plus or minus of your Pantone® Colour Choice.